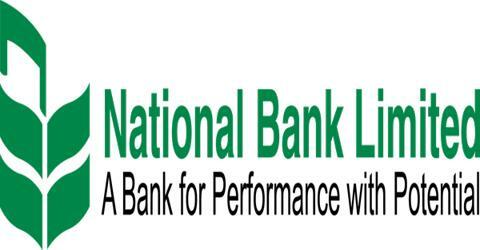 Main objective of this report is to analysis Credit Risk Management of National Bank limited. Other objectives are analysis the pros and cons of the conventional ideas about credit operation of a Bank. Report also concentrate on credit management activities especially credit policy and procedures, credit appraisal, credit-processing steps, credit management, financing in a variety of sector and recovery, personal loan classification method and procedures of National Bank. Finally identify and suggest scopes of improvement in credit management of NBL.